softcover. 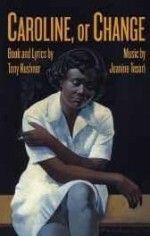 New York, Theatre Communications Group, reprint, 2004, Book: Very Good, Dust Jacket: None, 127 pages. Softcover. Clean, unmarked copy with only minor wear to wrappers.